A new electioneering policy was adopted by the Starr County Commissioners Court after their previous policy was deemed unenforceable by a federal judge in February. The new policy, passed by the commissioners court Wednesday with only Commissioner Eloy Garza abstaining, reaffirms a ban on electioneering within 100 feet of the door to a polling place, which is already prohibited by state law, but also regulates the practice on county property outside of that area. It outlaws loitering or electioneering on sidewalks unless a sidewalk is specifically designated for electioneering. However, it does not apply to passive expressions of speech such as wearing clothing, hats or pins which may be considered electioneering, which was a point of contention during a federal hearing over the legality of the policy. 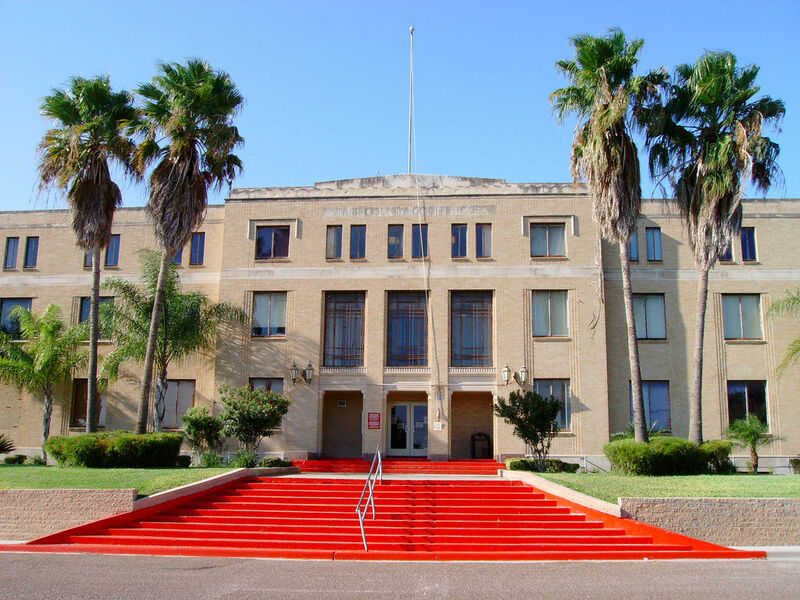 The hearing in February was to hear argument in a lawsuit and the temporary restraining order (TRO) application filed by the Mexican American Legal Defense and Educational Fund and the Texas Civil Rights Project on behalf of a Starr County attorney running for Democratic Party precinct chair and the Starr County Republican Chair. U.S. District Judge Randy Crane ruled the electioneering law was “unconstitutionally vague” and therefore unenforceable. The focus of the lawsuit then shifted to the county’s building and property use policy which Crane partially shot down by partially approving the TRO. The property use policy, which essentially overrode the first electioneering ban, allowed the use of county property with a permit as long as the area was not a designated parking zone. While prohibiting electioneering in parking lots was deemed reasonable in the judge’s decision, due to the fact that their primary purpose is to provide parking, regulation of other common spaces such as sidewalks raised concerns that “use” of those areas included passive political speech such as wearing a political T-shirt. The county subsequently approved a new property use policy in April to comply with the TRO by no longer requiring a permit for the use of parks or sidewalks and overlaps with the new electioneering law approved this week. Aside from clarifying the allowance of passive speech on sidewalks, the new electioneering policy also designates areas specifically for electioneering at each polling location, instructs county employees to park furthest away from a polling place to allow voters to park closer, prohibits use a megaphone within 1,000 feet of any polling place during any voting period, prohibits damage to county property, bans posting of a political sign on county property, among other regulations. Violation of the law is deemed a Class C misdemeanor.